The Calling – I’ve been writing about climbing for pretty much as long as I have been doing it. 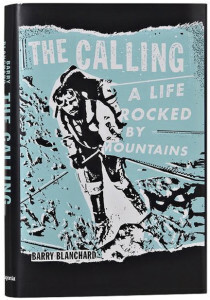 When my first book, The Calling, a Life Rocked by Mountains, won the 2015 Boardman Tasker Prize for Mountain Literature, I said to the audience, “I don’t know how many Boardman Tasker winners cry, but I am. Thank you so very, very much.” It meant a lot to me, I hope you get to read my book. To buy the book, click here. Speaking Engagements – I’ve spoken to hundreds of audiences over the last four decades. 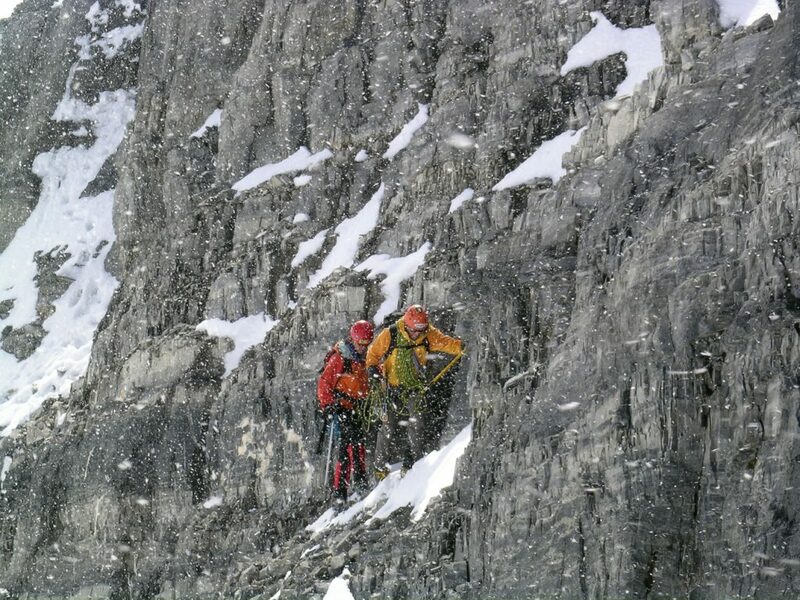 A lot to climbing groups and associations as well as a number of after dinner presentations at corporate and professional meetings. 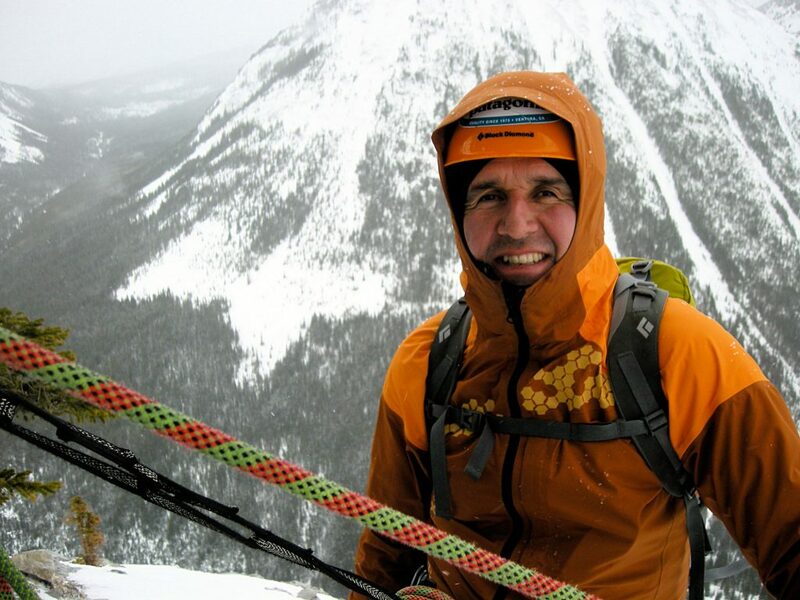 A mountain is an arrow pointing up and I get excited on sharing how climbing mountains has lifted me and my partners physically, intellectually, emotionally; how climbing has soothed my soul.